Catalytic projects and downtown leaders were honored for their contributions to the central business district. MILWAUKEE, Wis. (Oct. 4, 2017) – Milwaukee Downtown, BID #21 hosted its Downtown Achievement Awards program as part of its 2017 annual meeting on Thursday, Sept. 28. Over 250 downtown stakeholders gathered to hear accomplishments and upcoming initiatives, as well as celebrate the BID’s 20th year of operation. Susan Johnson, winner of the Downtown Placemaker Award, for propelling Wisconsin Avenue’s utility box mural project and demonstrating that art can live on any canvas. Germania Building, winner of the CPR Award, for the resuscitation of this turn-of-the-century building, converting Class C office space into a multi-modal family building for mixed incomes. Milwaukee’s Better Building Challenge, and for the interior and exterior improvements made with ecoconsciousness. from around the globe and putting Milwaukee on the map as a mecca for live, outdoor music. thorough coverage of downtown’s many events, deals and newsmakers. Ghassan Korban & Karen Dettmer, City of Milwaukee – Department of Public Works, winners of the Downtown Partner Award, for supporting BID #21 and the private sector in beautification initiatives that spur economic growth and development. 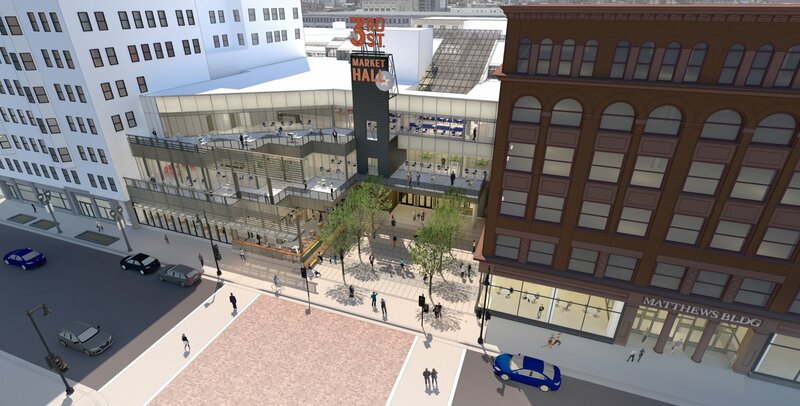 catalyzing a $1 billion increase in downtown property value near the river. downtown’s streets, mobilizing their 3,600+ followers and fans, and being a true downtown partner. Rent College Pads, Inc., winner of the Downtown Ingenuity Award, for recognizing a market demand and planting their start-up in the heart of downtown Milwaukee. guests to downtown’s waterways and guiding them through an urban exploration experience. and continuing the tradition of catering to special agents with drinks, food and fun. 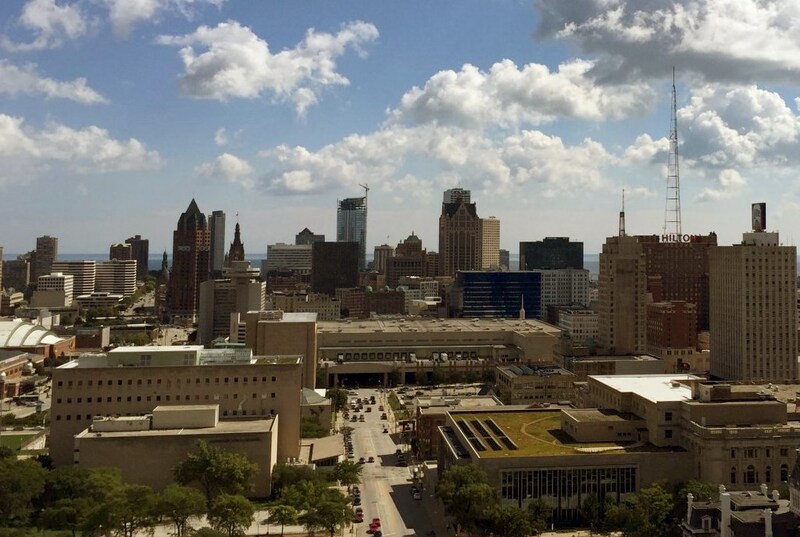 Milwaukee Downtown, Business Improvement District #21 is an organization established in 1998 to support the interests of the downtown Milwaukee business community. 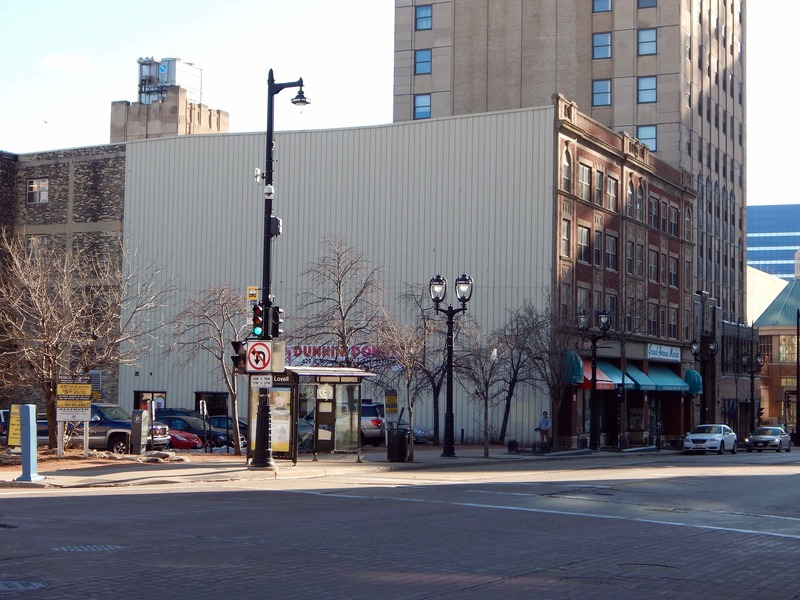 Created through private sector leadership, Milwaukee Downtown is a management district organization that oversees 150 square blocks representing approximately 500 property owners in the center of downtown Milwaukee. The organization funds specific initiatives aimed at creating a clean, safe and friendly downtown. More info is available at www.milwaukeedowntown.com.